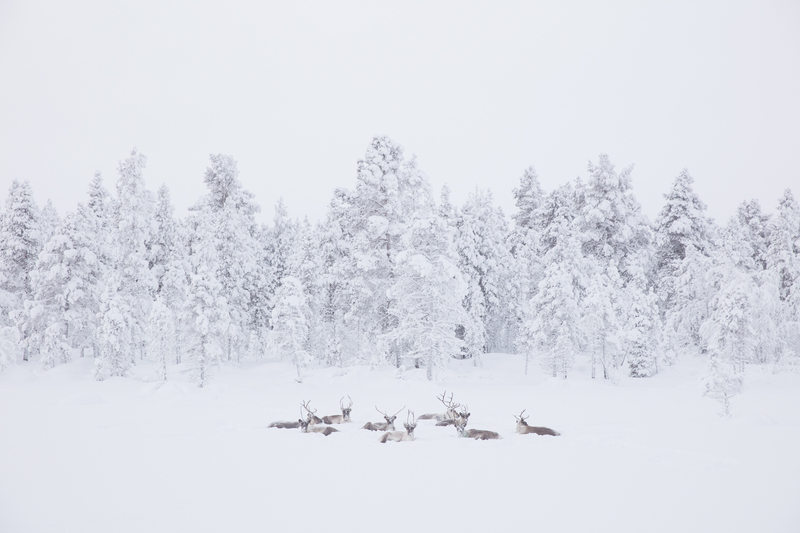 Such a railway through the Great Northern Forest would be devastating for the environment as well as the traditional lives of the Sami peoples. 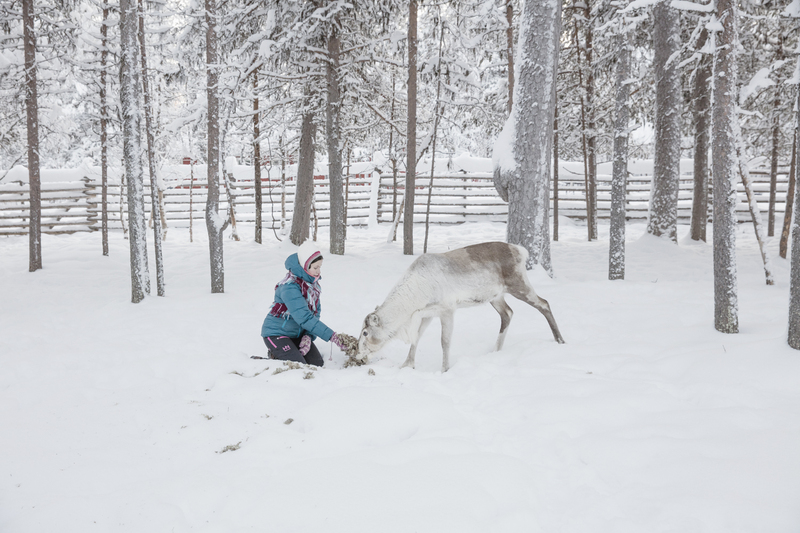 The forest is the largest terrestrial carbon store on earth and the Sami rely on reindeer herding, fishing, hunter gathering and handmade crafts; all would be affected by such a railway. Recent reports show that we need to plant 1.2 trillion trees to hold enough carbon to cancel out CO2 emissions. Trees are “our most powerful weapon in the fight against climate change,” remarked the author. And leaving existing trees standing is clearly an important step in the fight against climate change. Evidence has shown time and time again, indigenous peoples are the best guardians of the forest. Where indigenous peoples have clear rights, more forest remain standing. Progress is being made; just last week a joint Finnish-Norwegian working group concluded that the railway was not financially viable. 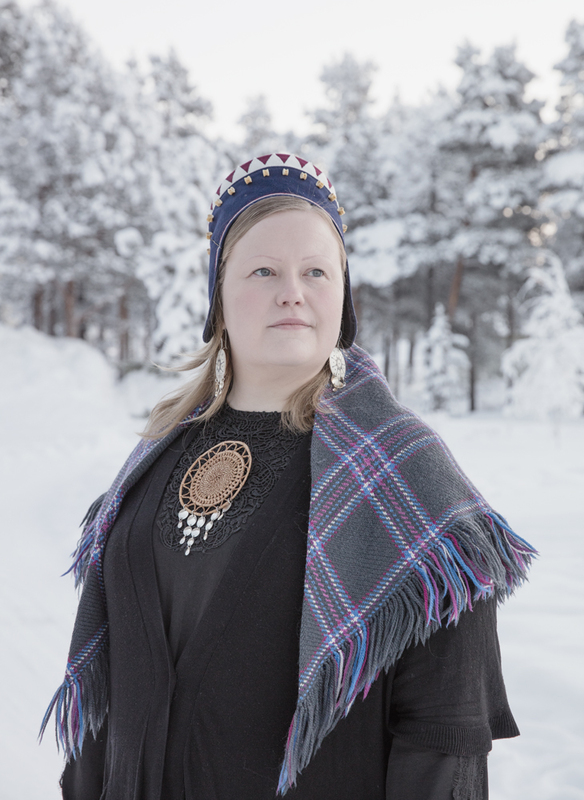 Tiina Sanila-Aikio, President of the Sámi Parliament in Finland, shares exactly what’s at stake. 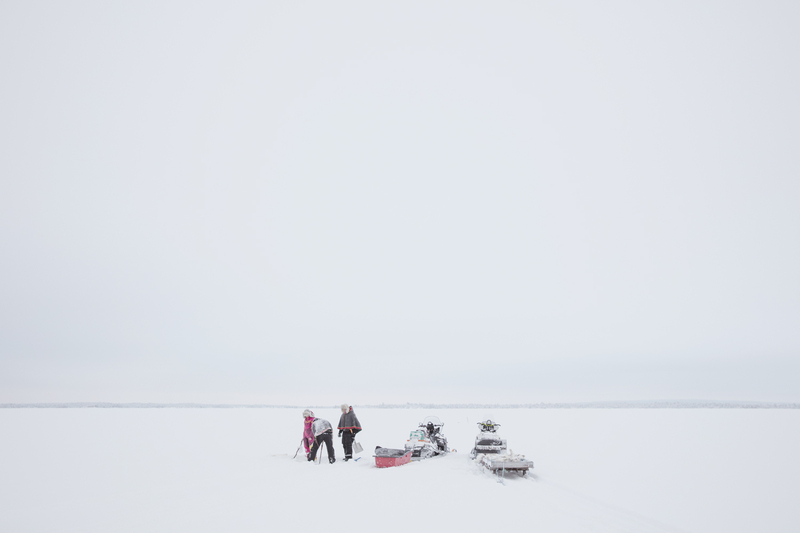 The Arctic will be affected by this project more than we can imagine and who are the first to feel the impact? 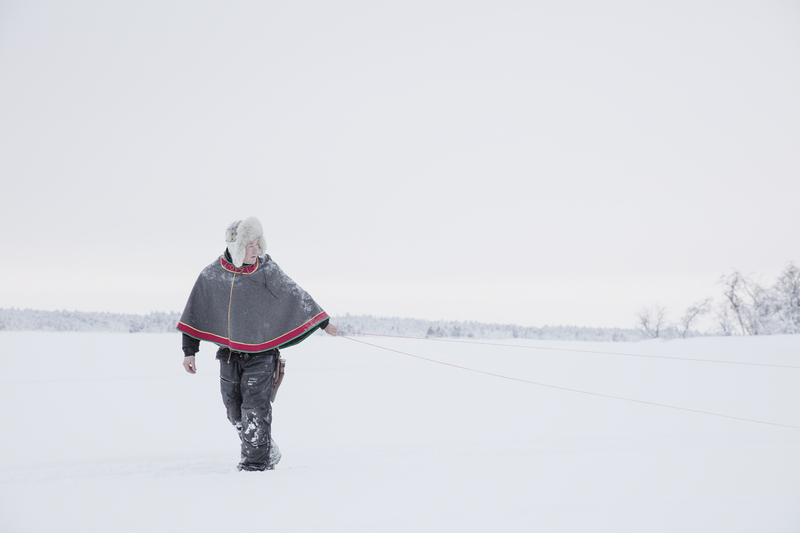 The Sami people and other indigenous people in the Arctic. It will bring the mining industry. 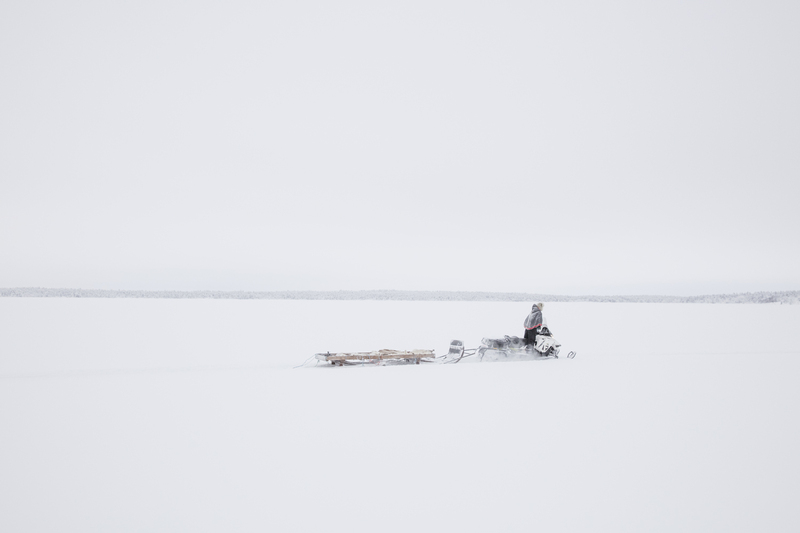 We don’t have any mines yet but they are very close - all around the Sami area in Finland, Russian, Norway and Sweden. It will bring more forest logging, more tourism and of course in Norway the oil and gas industry – and all this together is not climate change friendly. 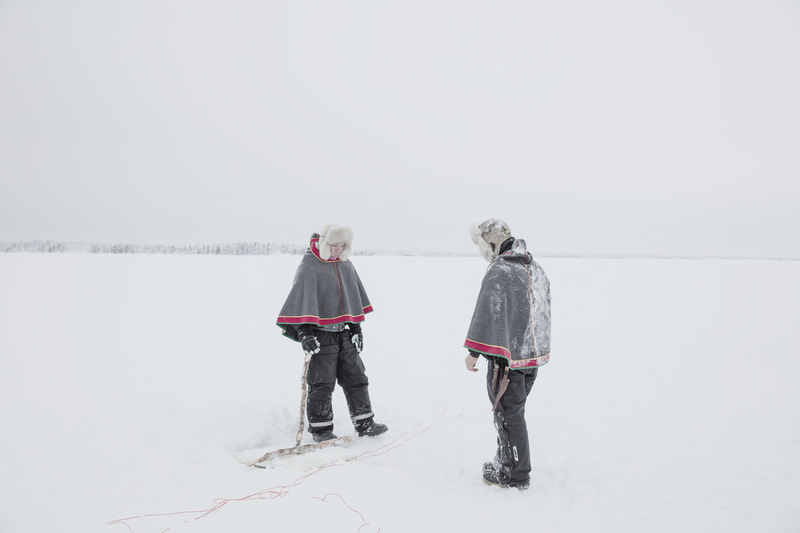 It will also be cutting though all three Sami language groups we have in Finland. 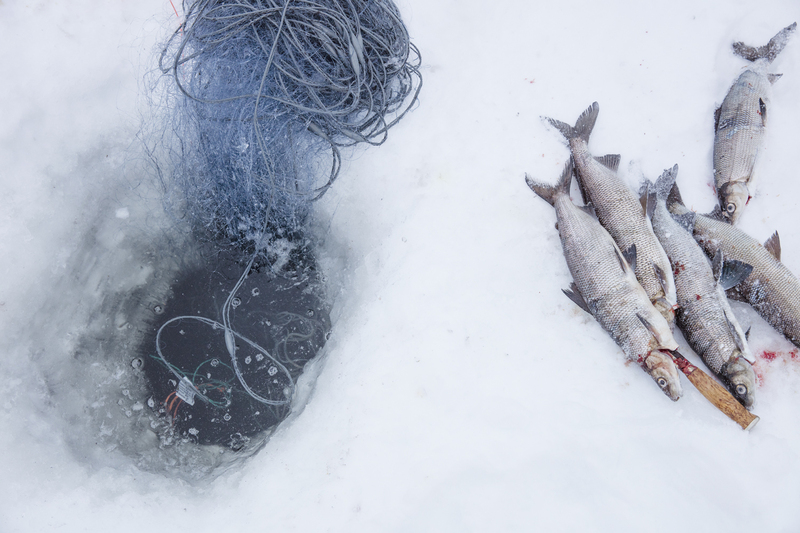 The traditional livelihoods such as reindeer herding, fishing, hunting, gathering and handicrafts, would be affected. We would not be able to cope anymore. It is a personal catastrophe for my family. It will cut our family's grazing areas in half. They will have fences both sides of the railway. 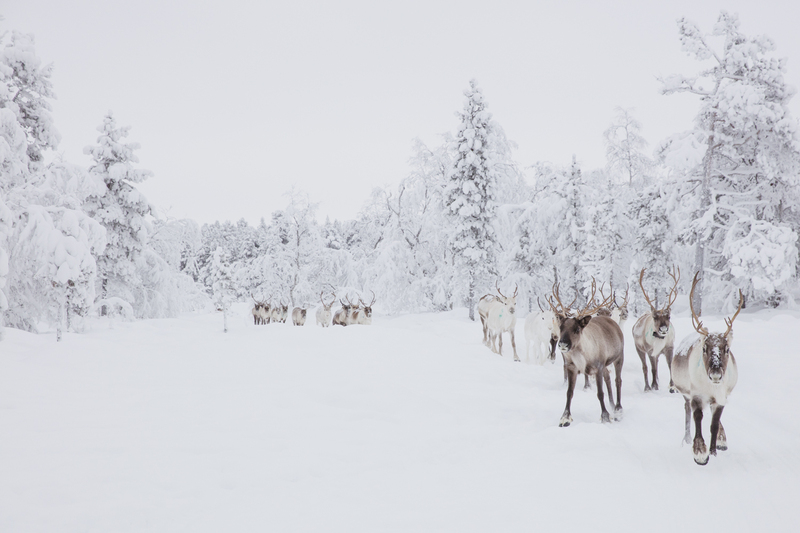 It takes at least two reindeer generations for them to get used to them. 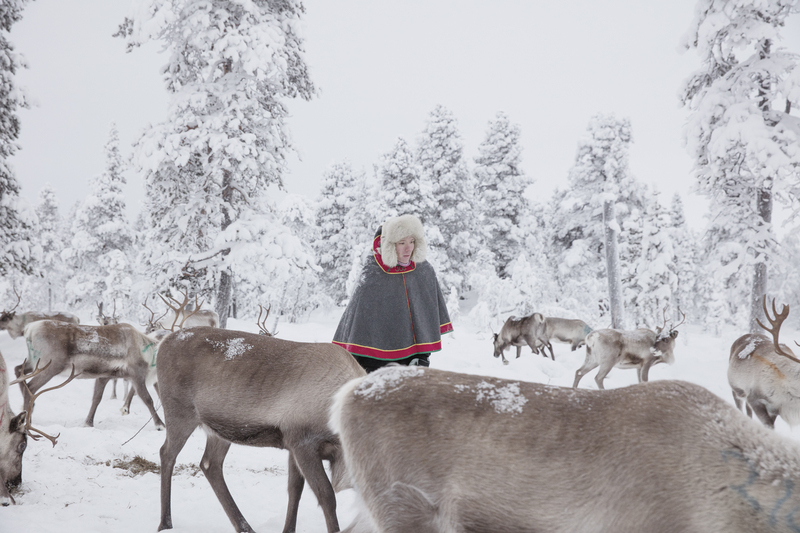 It would be such a big change that we could no longer call it Sami traditional reindeer herding. You are not connected to the land anymore if you have the railway. There will be huge demonstrations and protests because we don’t have anything else to lose. We stand to lose everything. This would mean the end of the Sami of people. We cannot survive.